Since our inauguration, clubROC has been engaging boys and girls in elementary school. 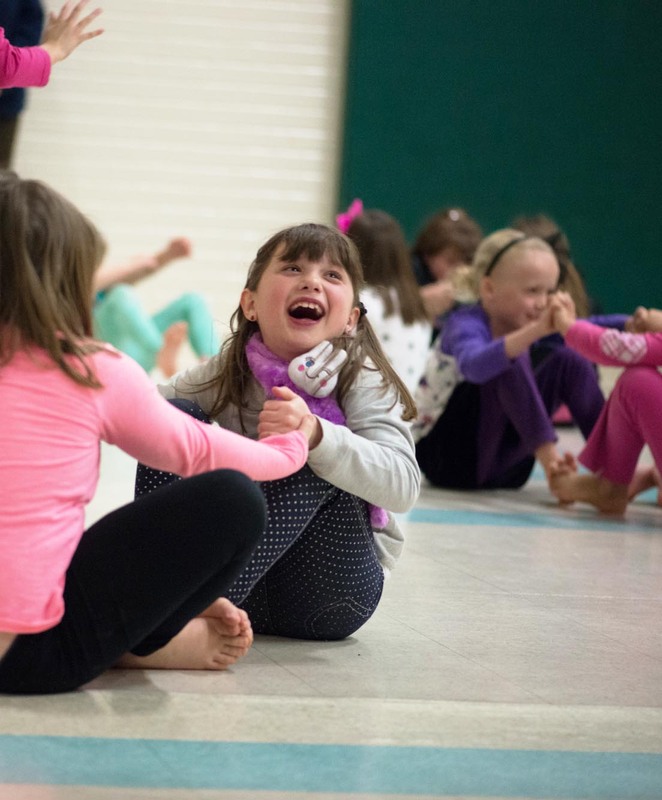 Book club, Art club, Sports club, Food club – providing opportunities each week to participate and develop fundamental skills in a variety of workshops and recreational activities, led by local guest coaches and instructors. ClubROC begins September 25th, 2018, offered Tuesday’s (2:45pm-4:30pm) for children in grades 1-6. The program is located at the Salvation Army (46 Elizabeth Street, Picton). Staff will pick up children at Entrance ‘D’ at PECI at 2:30 to walk them to the Salvation Army. Please send a reminder to your child’s teacher every Tuesday. Participation in music, dance, physical activity, cooking, reading and creative arts. Fostering healthy relationships with adult mentors and teen leaders. Nutritious snacks and meals are provided at all programs and there are no fees to attend.  Community Partners – Picton Martial Arts, PEFAC, County Kids Read, HPEDSB and more! 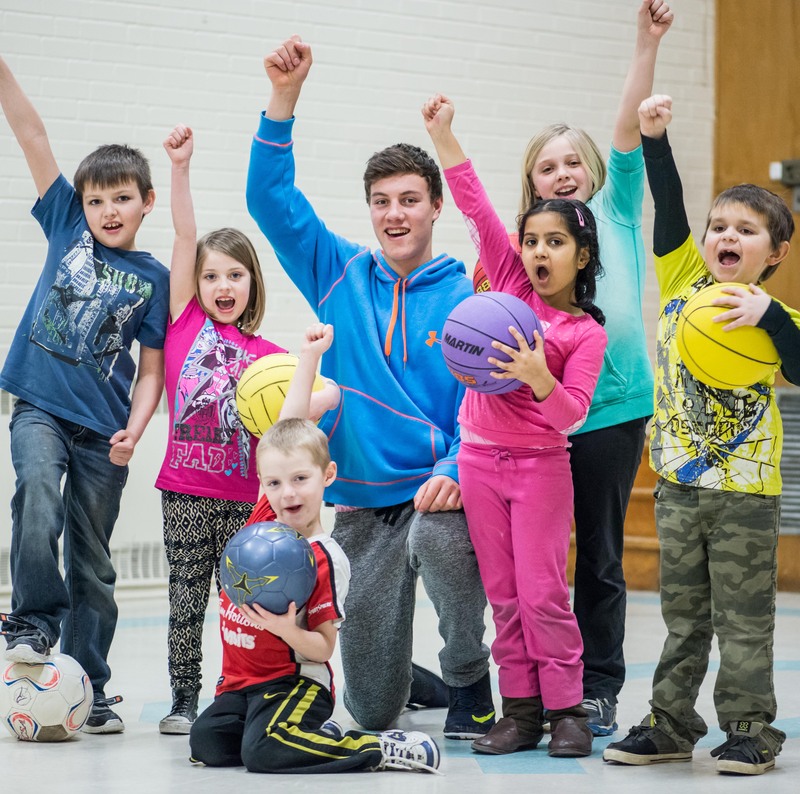 Student Volunteers – Leadership skills, community engagement, sportsmanship, tenacity all while fostering healthy relationships with adult mentors and teen leaders. This is truly a community program with volunteers from every corner of PEC providing opportunities for participants. Business owners, local chefs, artists, community organizations and more, contribute to a variety of experiences that empower youth to obtain a strong sense of self and community belonging. The ROC provides a safe, nurturing environment filled with tons of activities but it does more than that. It instills in our children upstanding values such as honesty, kindness, empathy, compassion and generosity. They have gained confidence in themselves while at the same time becoming more caring towards others. Improve the fitness, self-esteem and self-worth of program participants. 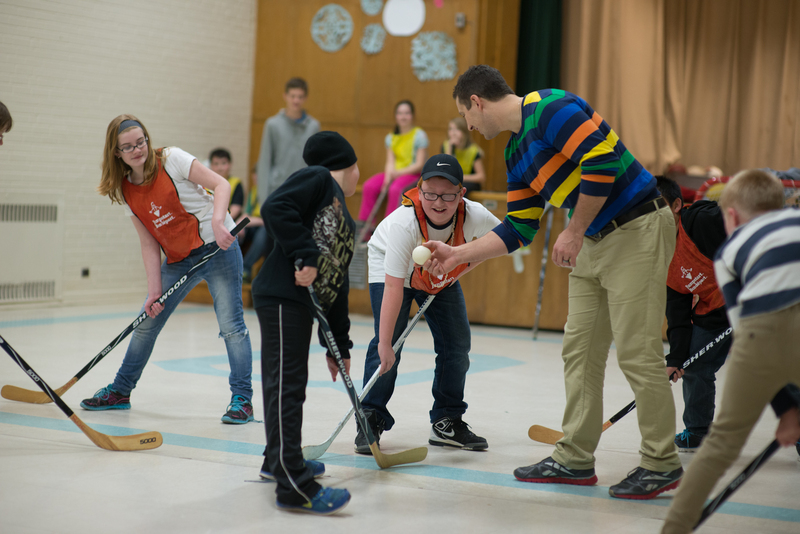 Past activity sessions have included: Martial Arts, Fitness Hikes, Skating, Bowling, Kids Bootcamp, Curling, Snowshoeing, Downhill & Cross Country Skiing and Sports skills development. 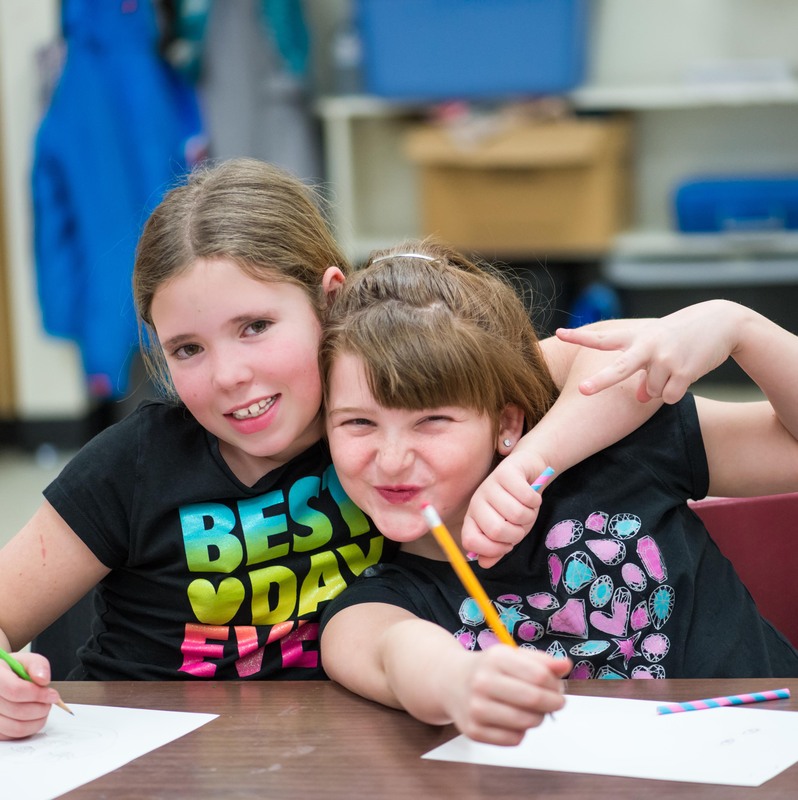 The ROC Newsletter offers information on in-school, after school and Youth Centre programs. Gain insight on how we continue to make a difference in the lives of Prince Edward County children and youth.